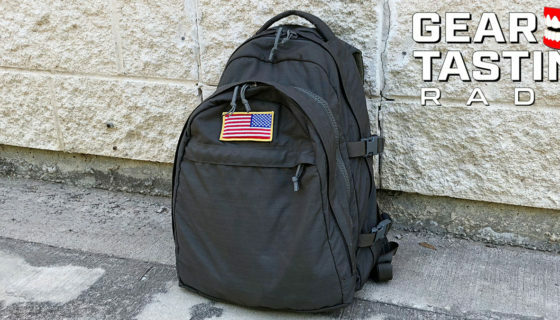 Whether it’s a backpack, messenger bag or Indiana Jones satchel, something carries your gear when you’re out and about. 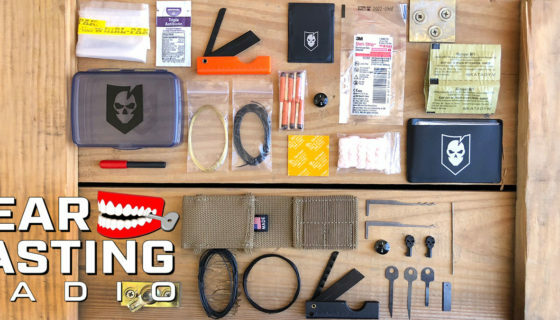 On this episode of Gear Tasting Radio, Bryan and Rob continue their EDC discussion with Level 2, or bags and packs. 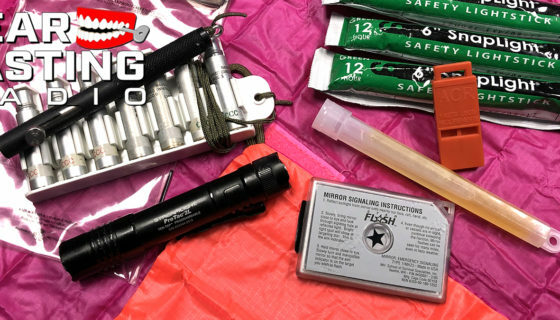 In addition to highlighting some of their favorite bags, they also walk through what they carry on a daily basis and some of the planning they put into their EDC bags. 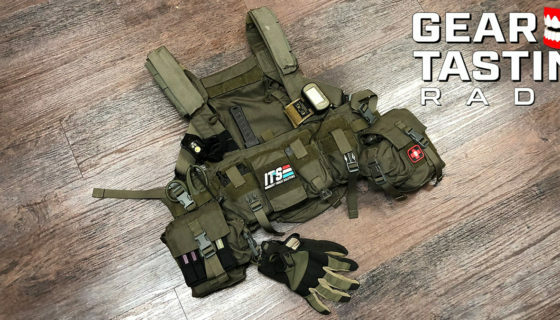 Episode 12 – Bags, Packs and Satchels, Oh My!